Why is kerosene used in the Specific gravity of cement test? Well most of us know that specific gravity of cement is in between 3.1-3.16 g/cc. 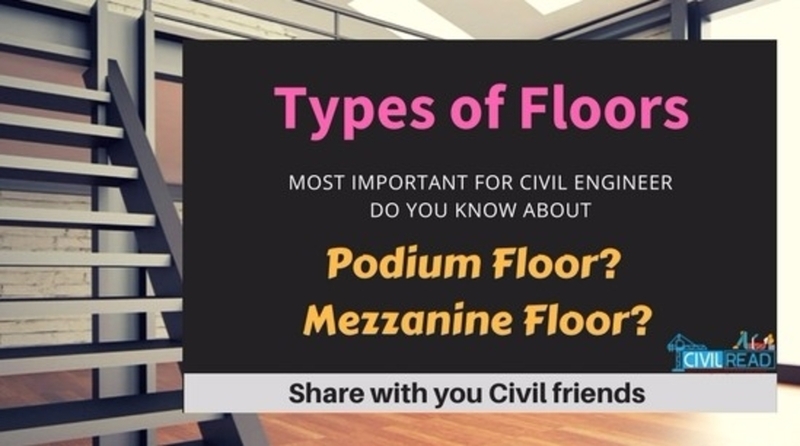 Do you know why we calculate the Specific gravity of cement and its significance?. 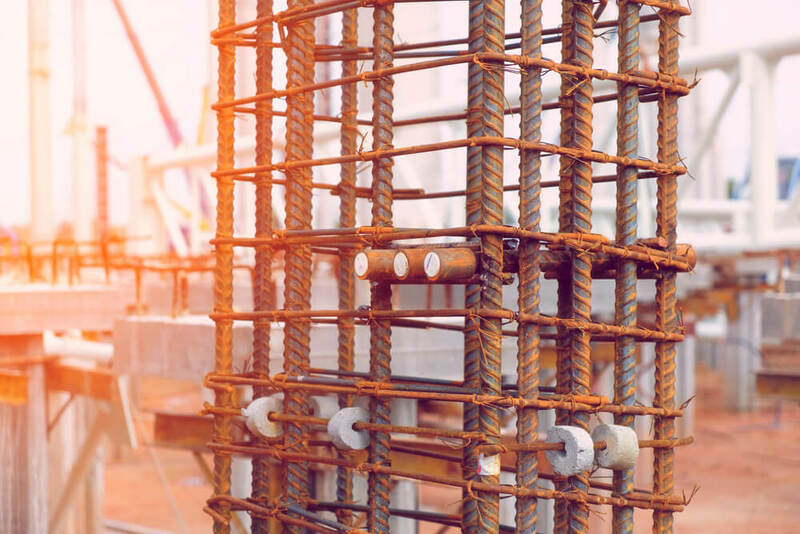 In this post, I ‘ll clear all of your doubts regarding the specific gravity of cement. Specific Gravity is the ratio of a Weight of Volume of material (Your testing material) to the same Weight of Volume of water. In simple words, we are comparing the volume of our Testing material either it may be sand, cement, aggregate with the same volume of water at certain temperature. We calculate Specific gravity to know the behaviour of the material in water. Every material has its own specific gravity, and it usually ranges between 0.1 – 100. If the specific gravity of the material is less than 1, then that material floats in water. If the material has a specific gravity greater than 1, then it sinks in water. 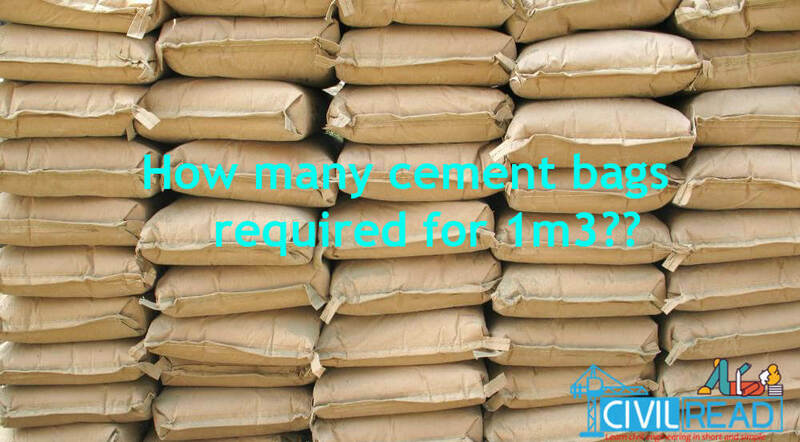 We know that specific gravity of cement or Density of cement is ranging between 3.1-3.16g/cc by this, cement is 3.16 times heavier than water of the same volume. 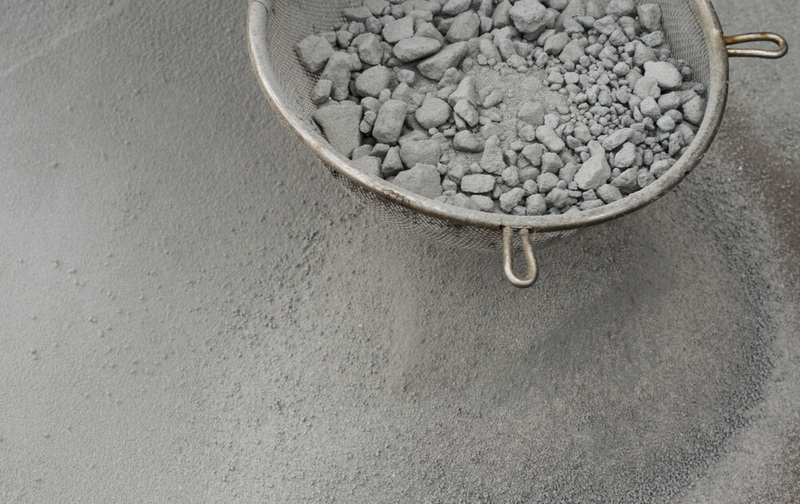 Excessive presence of moisture content in cement effects Workability and strength of cement. For Nominal mix design, the specific gravity of cement should be 3.15g/cc. Every material has pores which may contain voids in it. If the cement is exposed to extreme moisture content due to bad weather conditions, then the specific gravity of cement may go up to 3.19. If the specific gravity is 3.19, then the pores in cement are filled with the moisture content. Cement undergoes a chemical reaction when it is reacted with the atmospheric moisture this process is termed as hydration. Moisture is a big enemy for cement. Cement becomes useless once it is hydrated with water. The reason for finding a lot of lumps in old cement is due to the presence of excessive moisture content in it. As per IS Cement is re-tested for Specific gravity test if it is three months older. As per Le Chatelier’s Principle, Specific gravity of cement is determined by Le Chatelier’s Flask method. And the IS code for Specific gravity test is IS 2720- Part 3. 3. 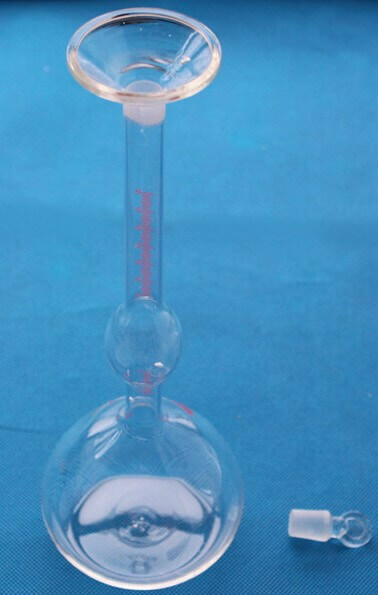 Specific Gravity Bottle capacity of 250 ml with stopper. In general, To calculate the specific gravity of material, we use water. But in cement, we use kerosene for finding specific gravity in it. The reason behind this, cement hydrates and forms calcium oxide when it reacts with water. Cement won’t show any reaction when it mixed with kerosene. The Lechatlier flask should be free from moisture content, that mean flask is thoroughly dried. Now, weigh the empty flask and note it as W1. Empty the flask and fill the bottle with kerosene up to the tip of the bottle and record the weight as W4. A good cement should have the Specific gravity of 3.1-3.6 g/cc. How to find the quality of cement on site? How to find the quality of sand on site? Nice information, but i have a question you have stated – pour kerosene in the sample up to the “neck of the bottle” (W3). but point no. 5 – fill the bottle with kerosene up to the tip of the bottle for W4.